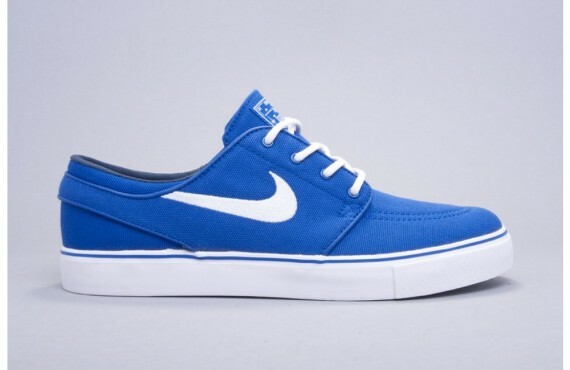 Another impressive look for the ever so popular SB Stefan Janoski by Nike Skateboarding hits the web today. 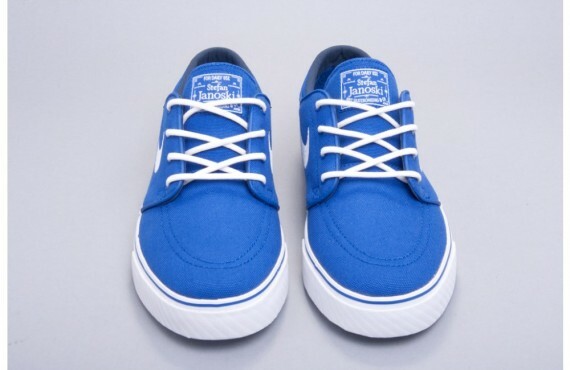 Just like countless looks for the SB Stefan Janoski in the past, this upcoming release is brought to life with a skate-ready canvas build over a traditional vulcanized rubber sole. 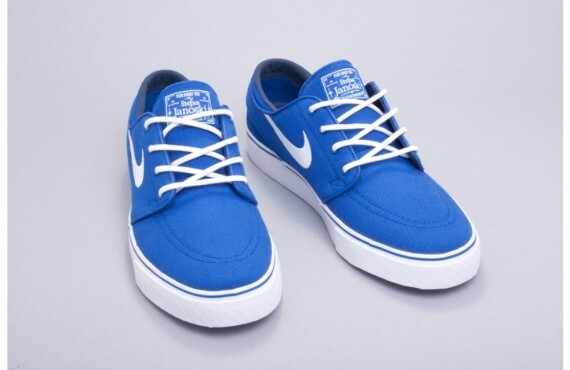 Old royal leads the look on them, while white contrasts over the tongue branding, laces and vulc rubber sole. 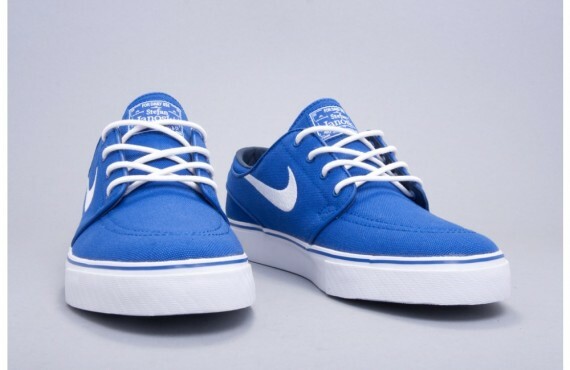 Look for these to hit authorized Nike SB accounts next month.